Las Brisas at Ensenada Shores. This community offers its own personality and unique set of amenities. 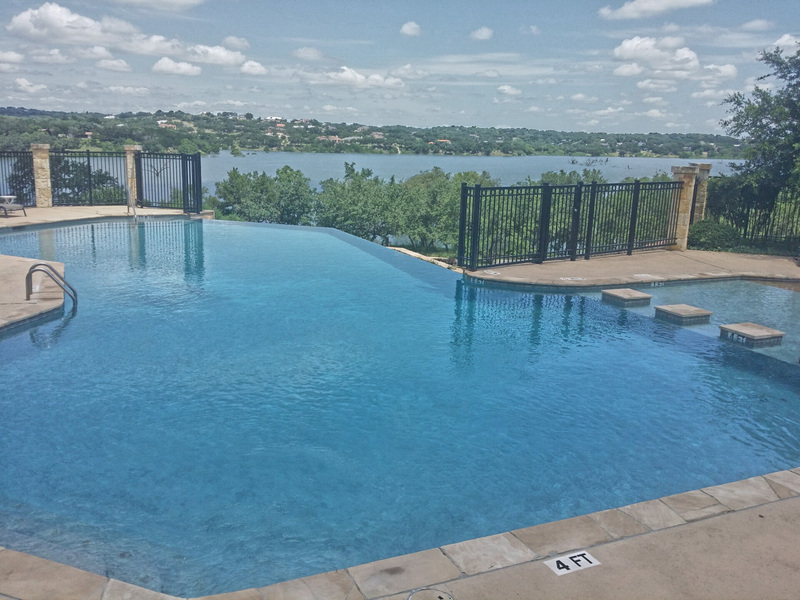 No matter the neighborhood, each development has been carefully designed to capture the magnificent vistas of Canyon Lake and the surrounding Texas Hill Country. 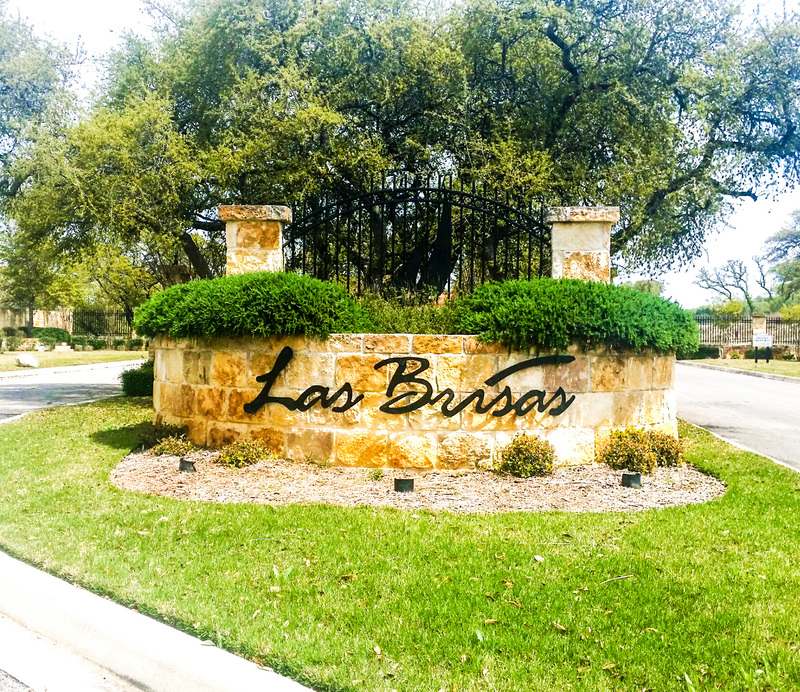 Las Brisas sits high upon the rugged limestone bluffs overlooking the crystal blue waters of Canyon Lake. Waterfront, lake-view and hill-view homesites. Call today for free map and properties list.